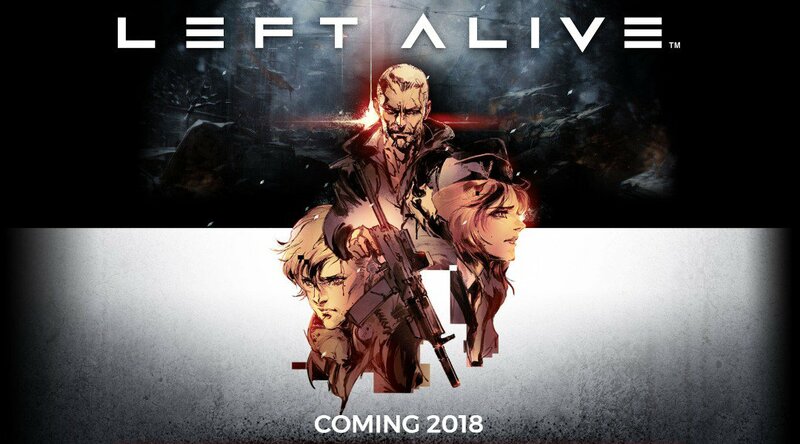 Square Enix is developing their upcoming survival action game titled with Left Alive. 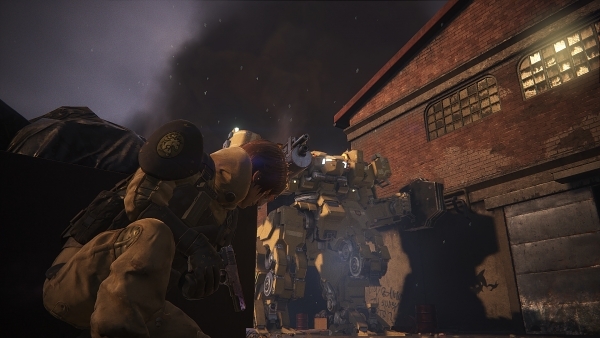 Yesterday, the developer has also released the gameplay trailer for the game. 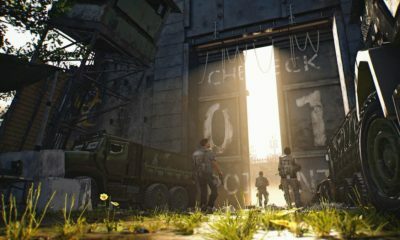 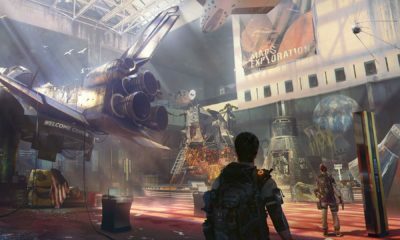 Yes, one more new title for survival action game will be launched by Square Enix next year. 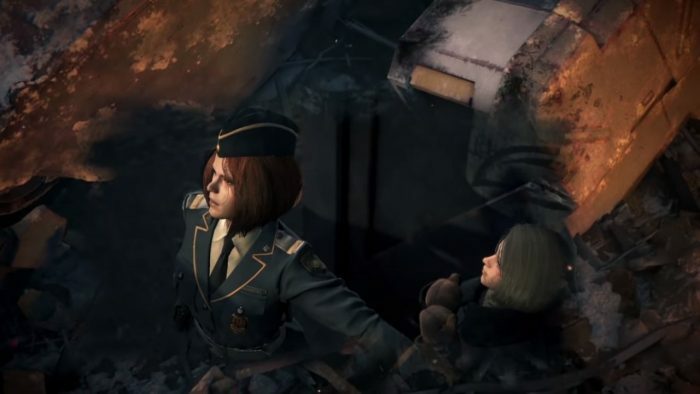 Left Alive was supposed to be released in 2018 but got delayed from the developer itself. 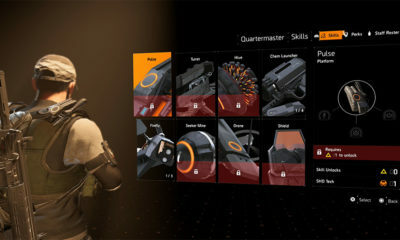 Curious to try out this game?